Take control of your clan and lead your fleet of ships to glory with cunning tactics and political manipulation. Battle for control of key locations in the Lotus Galaxy to increase your clan’s honor and sway lesser clans to your cause. 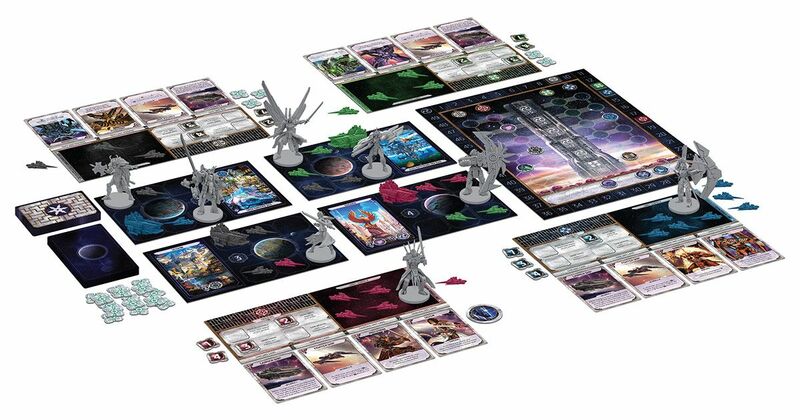 Each round, players will use an innovative action selection system to use one of four available actions: Gain Wealth, Move Units, Draw Cards or Move a Clan Token. The value of each action is determined by the token used (1-4). This system allows players to adjust their strategy at a moment’s notice to reflect the challenges they’ll face from rival clans. Move your ships and Samurai to block a key location, draw cards to change the course of battle, move a Clan Token to secure your claim to the throne or generate wealth to give you even more options. 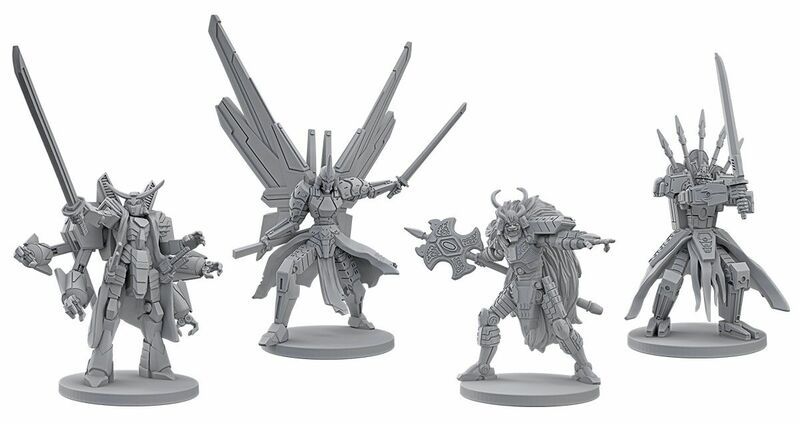 Each player will control two Samurai with unique abilities that can vary their strategy and change the outcome of any game. These advanced Mechs are the heart of your fleet’s power, capable of destroying enemy ships with ease and shifting battles in your favor. Use them wisely! 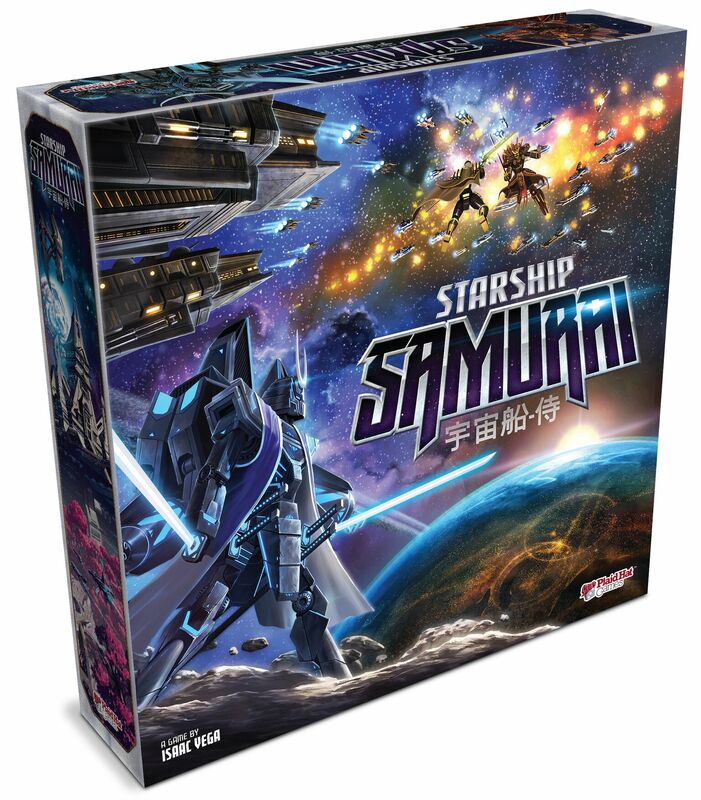 Click here to download the Starship Samurai rules.